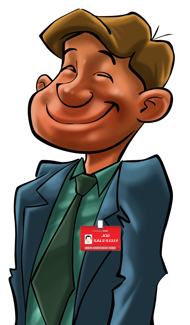 DISCOVER YOUR NEW BEST FRIEND WHO PAYS CASH WHEN YOU SEE HIM! Are you tired of customers cherry picking demo packages and requesting a guaranteed sale? Worried about upsetting customers who weren't offered your demo clubs? Would you like to get paid cash as soon as demo clubs are delivered? 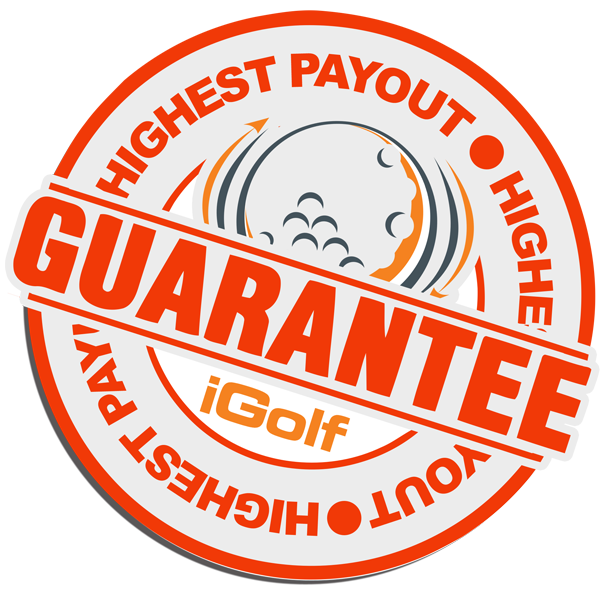 iGolf Value Guide is your new best friend who wants to buy all of your demo golf equipment, goods will be sold on the internet and all transactions are confidential. 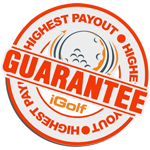 iGolf Value Guide Instant Sale is the fastest and easiest way to cash in your unwanted golf clubs. We know how busy you get, so don't waste your valuable time trying to sell your clubs on your own. Let iGolf Value Guide service work for you. Coachella Valley, CA sales reps get paid when items are picked up. Stop looking for long skinny boxes, we offer FREE pickup just call 855.678.6737. Start enjoying the benefits of our Re-Commerce service, contact us today! Click Here for Highest Payout Guarantee Terms and Condition. *Coachella Valley, CA residents only. We Also Buy - lost and found clubs, headcovers, rental sets, and demo clubs.